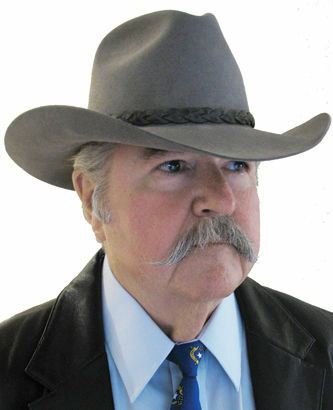 conservative/libertarian columns for weekly papers in Nevada. same-day registration reported lower turnout than in 2004. The state with the largest decrease in turnout in 2008 was Maine, which also has Election Day registration. “It has always been abundantly clear that, after four decades of making it easier to vote and having turnout decline (among most groups) except for elections driven by fear and anger,” wrote Curtis Gans of the Center for the Study of the American Electorate in 2008, “the central issue governing turnout is not procedure but motivation. convenience for those too lazy or disinterested to register to vote by the deadline before each election. Previous story Why are we afraid of those we do not understand?